Nichole’s bipolar diagnosis didn’t stop her life, in fact, it gave her something to shout about. A successful life with mental illness is possible and she’s proof of that. Nichole Livengood’s enthusiasm is contagious. 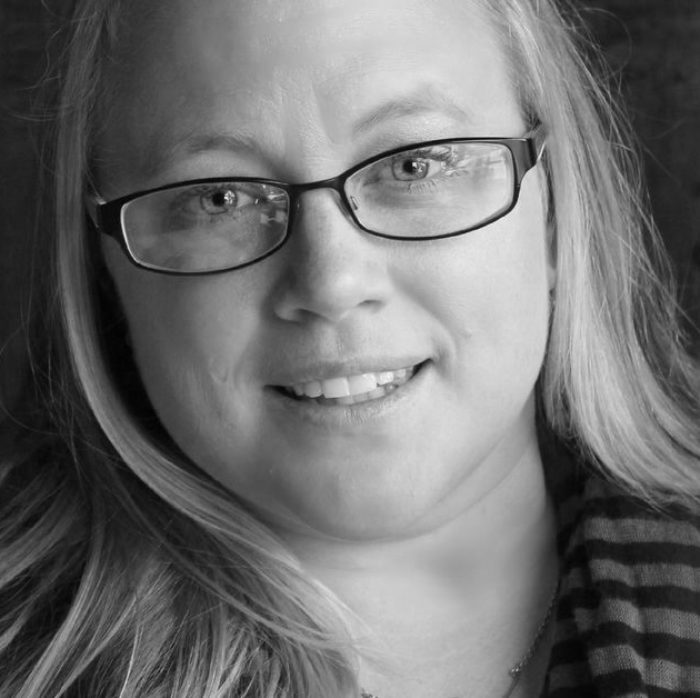 She’s a freelance writer, a publicist, writes the popular Greenville food blog, GapCreekGourmet.com, produces Greenville Small Plate Crawl, and is a body positive advocate and mental health awareness spokesperson.